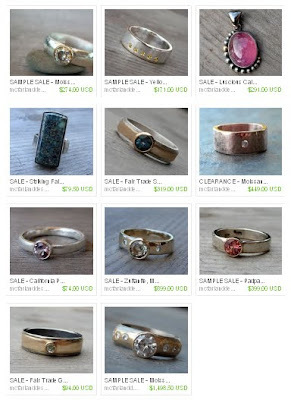 McFarland Designs - Ethical Jewelry Using Fair Trade Stones and Recycled Metal: High Time for a Sale! It's been a while... what do you all say to a big old sale?? ?